3)Manufacturing according to clients' requirements. 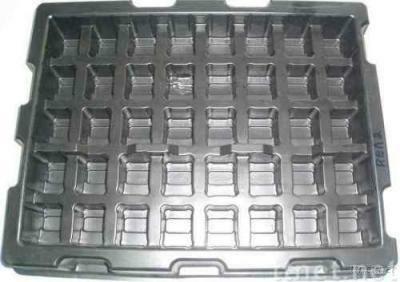 4)Blister packaging, plastic packaging, blister tray, plastic tray are excellent in quality, prompt delivery and favorable in price. 5)Application: foodstuffs, arts and crafts, cosmetics, health products, sporting goods, stationery, leather goods, hardware, electronics, etc. 6)Clients? designs are welcome, we can meet customers' special designs and manufacturing the most suitable blisters for packing your products. 8)We can also make the products (box, or blister, or clamshell) according to your designs and moulds.